I am so excited because my card today is being featured on Use it Tuesday, which is a great challenge blog that encourages you to use your craft stash. 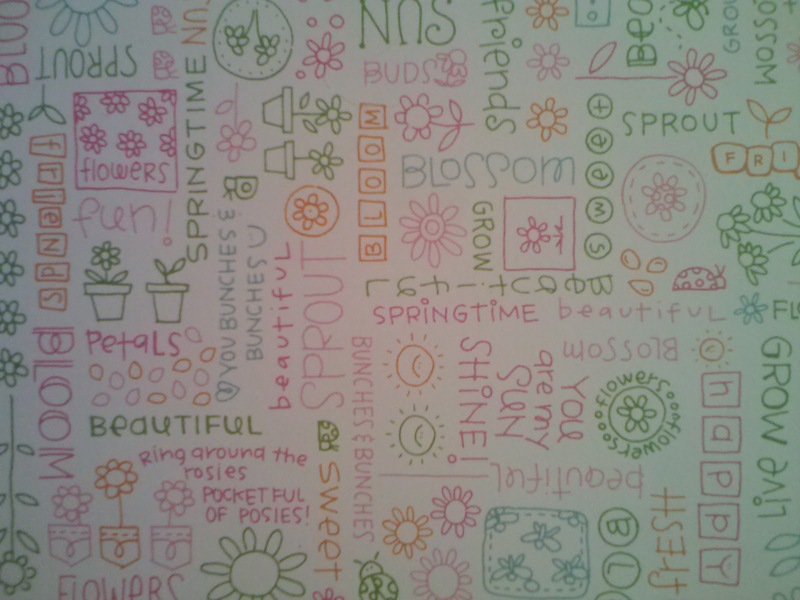 The theme this week was all about spring, and I couldn't wait to go through my horded supplies to make my card. I have had the dark pink paper I used for the base for almost two years. 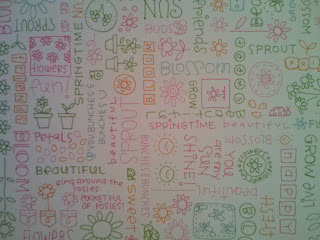 The patterned paper was part of a prize package, and it is the only sheet I have, so I've been saving it. I even made a 6x6 card to make sure I used as much as possible. Here is a close-up of the paper. I thought it was perfect for the challenge! I used pink and green twine, and both were unopened packages before I used them for this card. The "hello" stamp was un-inked, even though I've had that for more than a year. The star brad on the pinwheel was also from an unopened package I've had for about two years. The tag was cut from George and Basic Shapes on my Cricut. Inside the card I added another pinwheel from the Create a Critter cartridge. Thanks for stopping by, and I hope you join the fun at Use it Tuesday. 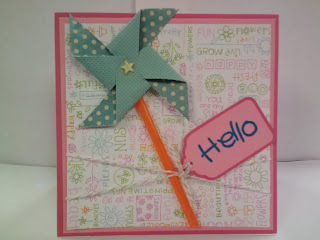 Awesome card:) The pin wheel is so cute-love the star brad and fun twine! Love your pinwheel flower, Evelyn! Thanks for sharing it with us at the Simon Says Stamp challenge this week! Cute! Thanks for sharing at MIM! Super cute card!! I love that pinwheel!! Wonderful card. 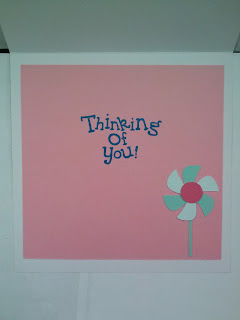 Pinwheels are perfect for a spring theme. I love the little one you included on the inside. I didn't even realize that Create a Critter had a pinwheel on it-and it's SO CUTE! Thanks for sharing at My Paper Crafting. Super card - inside and out! 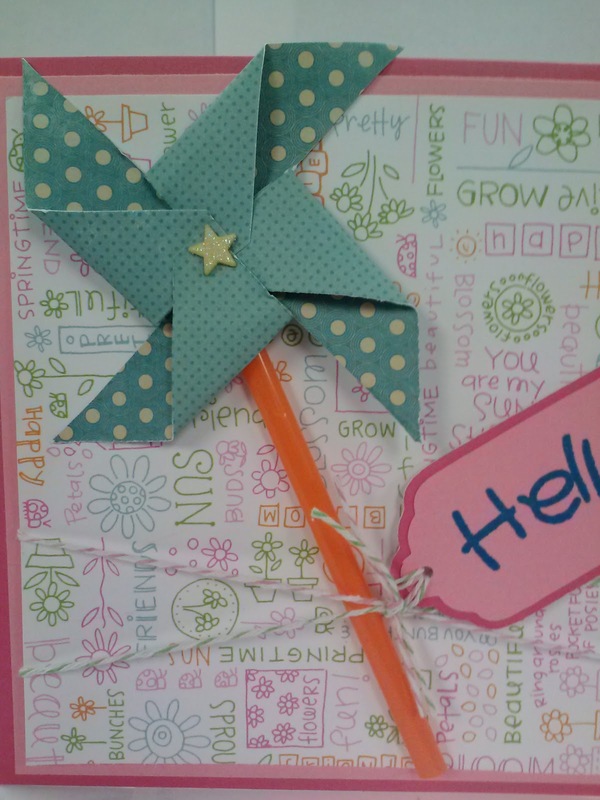 Your pinwheel is fabulous and your paper is just perfect for a spring-time card! 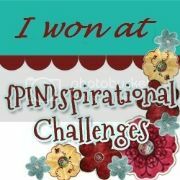 Gorgeous card, Evelyn - love that pin wheel :) Thanks for sharing with us at Challenges 4 Everybody this time. Oh wow, what a pretty card for Spring! Love the colors and that great pin wheel! Thanks for joining us this week at Little Scrap Pieces! Super fun car I love the pin wheel. 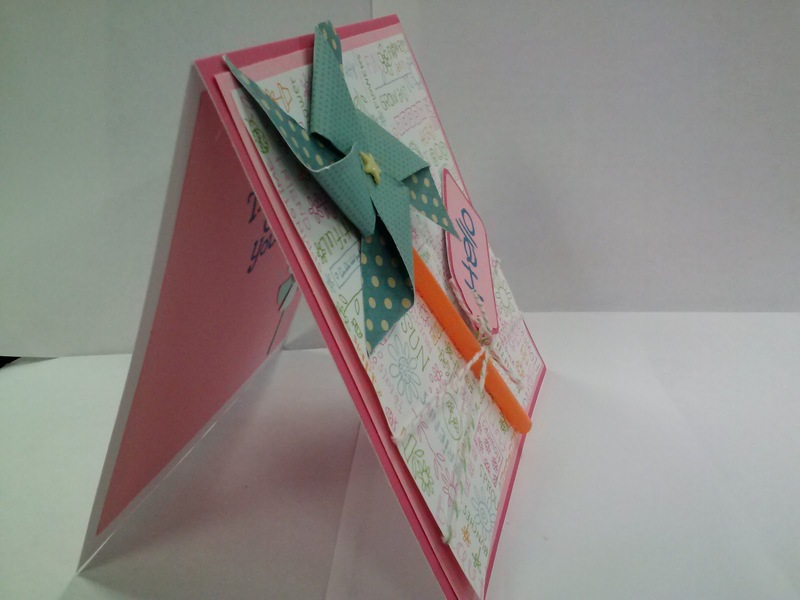 Fab card - love the pin wheel! 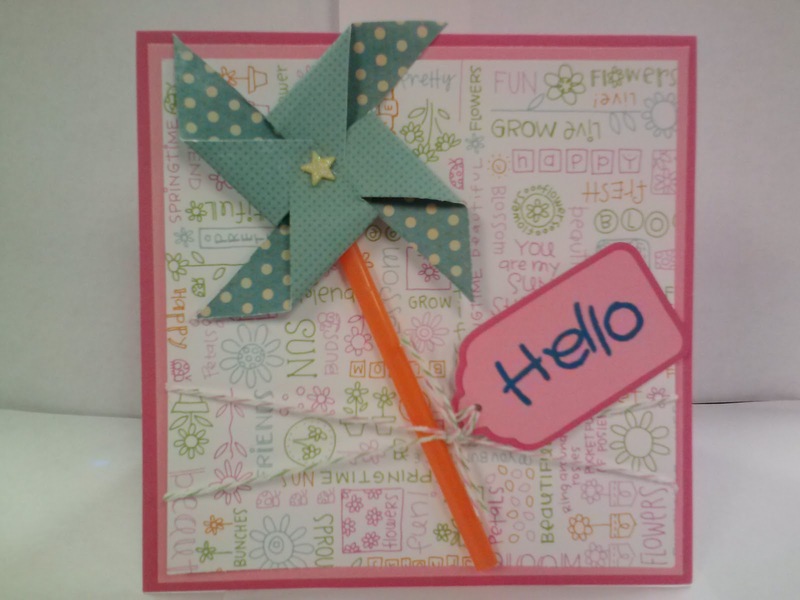 What a fun spring creation! Thanks for playing at My Craft Spot. So cute! Love the pinwheel!! Thanks for participating in our Chocolate,Coffee and Cards challenge!! Hope to see you again next week! Go Fly a Kite -- We Did!